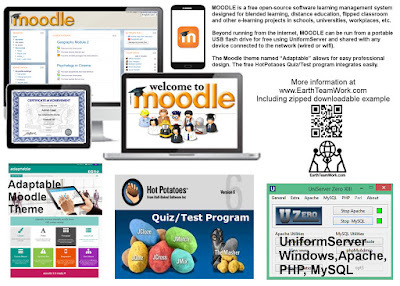 Moodle is a free and open-source software learning management system used for blended learning, distance education, flipped classroom and other e-learning projects in schools, universities, workplaces, etc. Important: Moodle can be run from a local PC from a removable flash/hard drive, and shared over a network including wifi to Android/Apple phones. No internet access is required which allows for an independent modular delivery of educational materials in under resourced locations around the world. 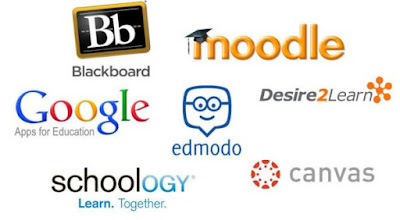 ET recommends installing Moodle on top of Uniform Server (free WAMP). 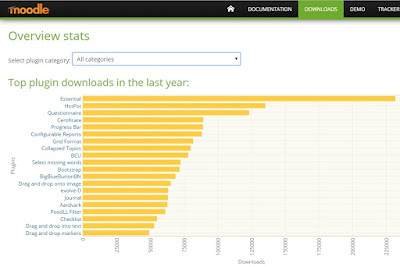 To help you learn, ET will try to provide download access to a fully functional Moodle install running with UniServer (zip download). 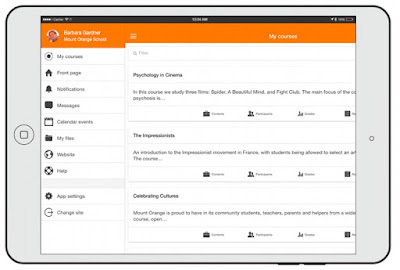 Moodle Mobile is the Moodle official mobile application for Android, iOS, and Windows Phone & 8.1, developed and maintained by Moodle HQ. It's available in Google Play, Apple Market, and Windows App Stores. 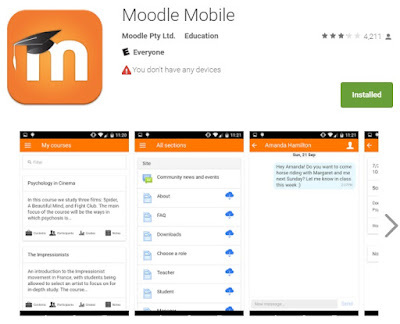 Note that the app requires Moodle versions 2.4 and later and works with Android 4.1 and iOS 7.